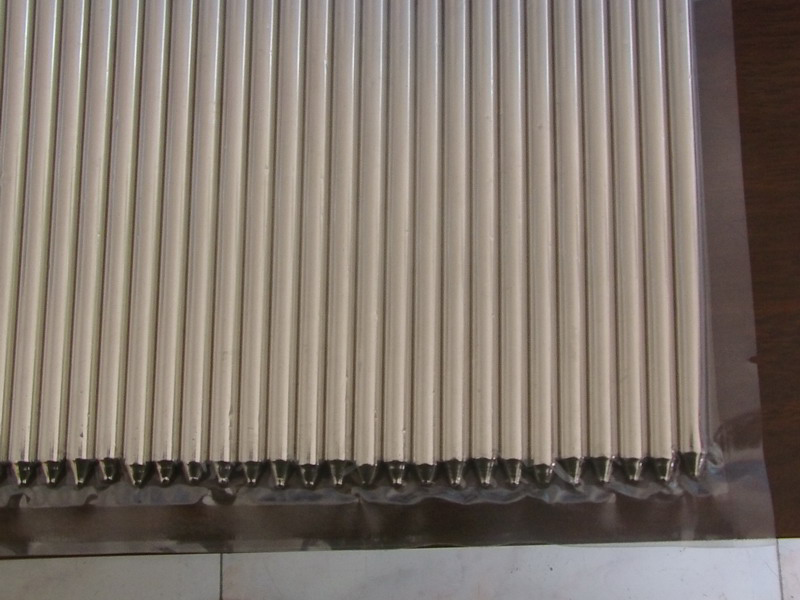 Tianjin Skydow Metal Parts Co., Ltd. is dedicated to providing custom designed and manufactured heat pipe solutions that meet our customers exact needs and specifications in the past 8 years. 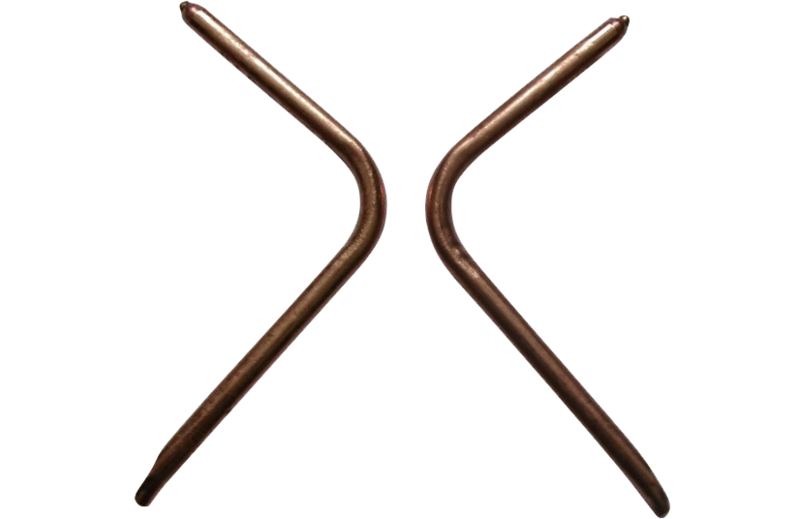 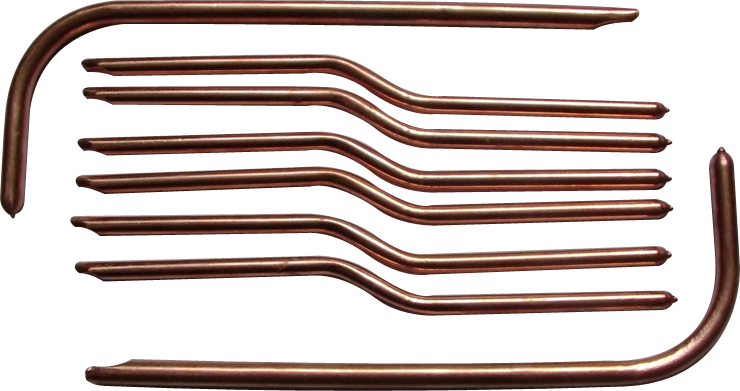 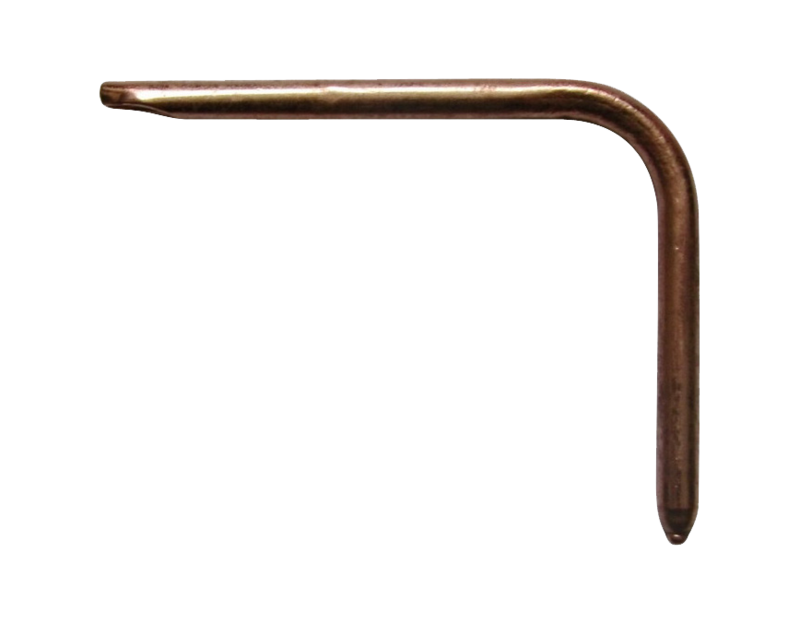 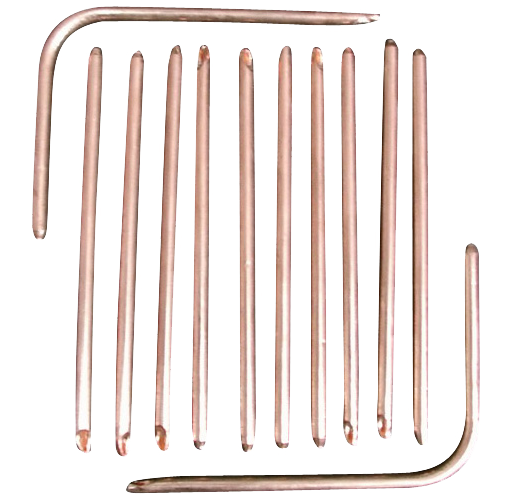 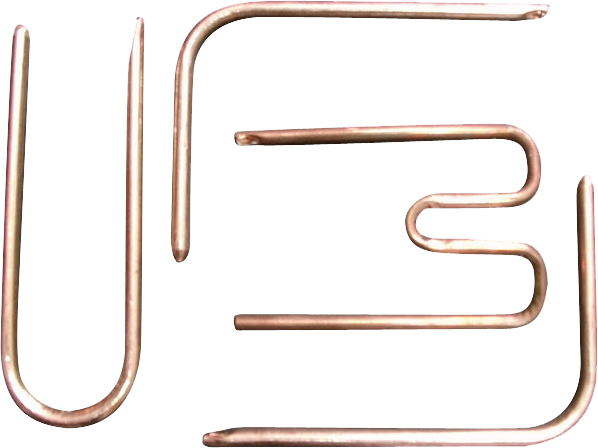 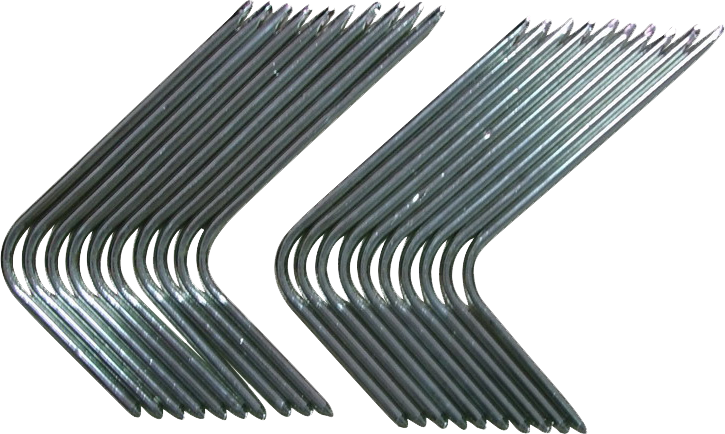 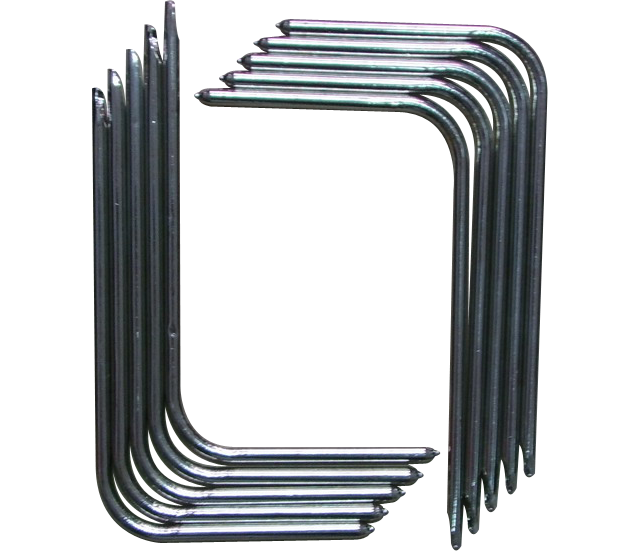 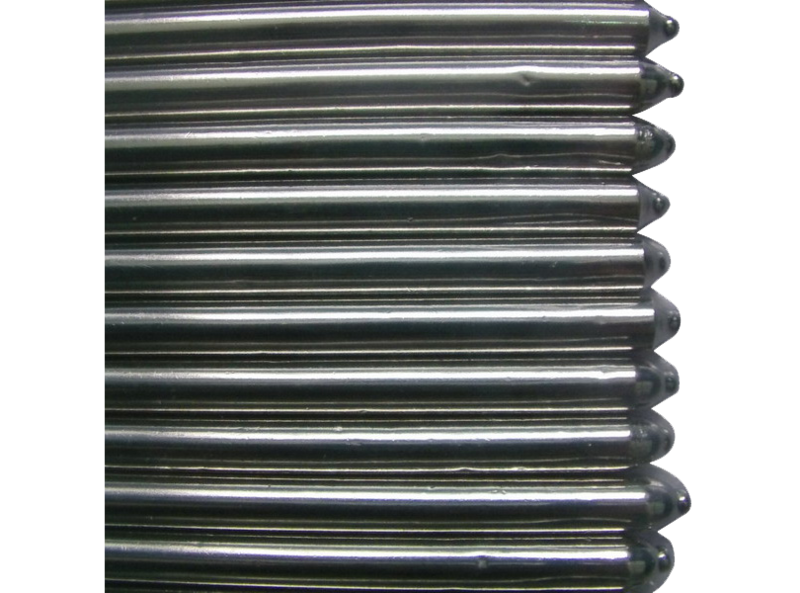 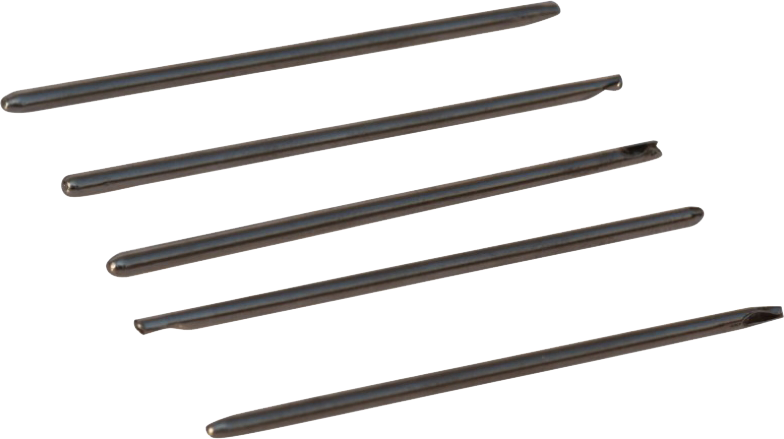 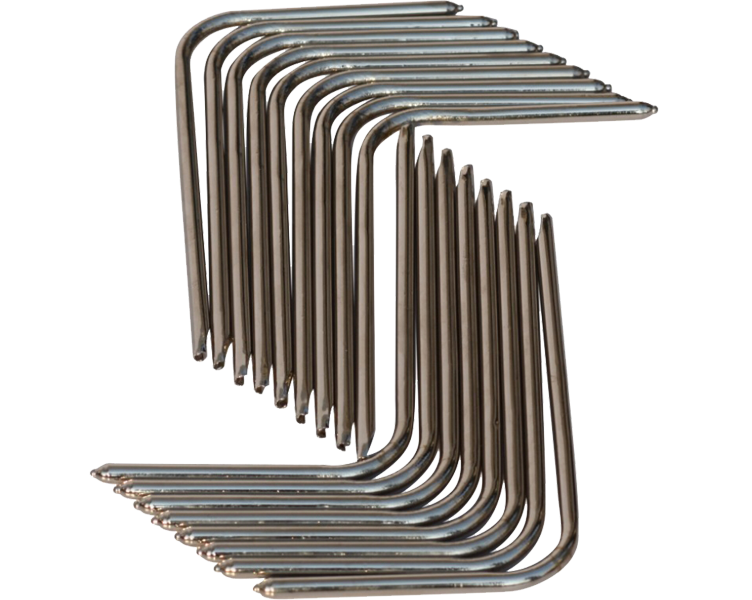 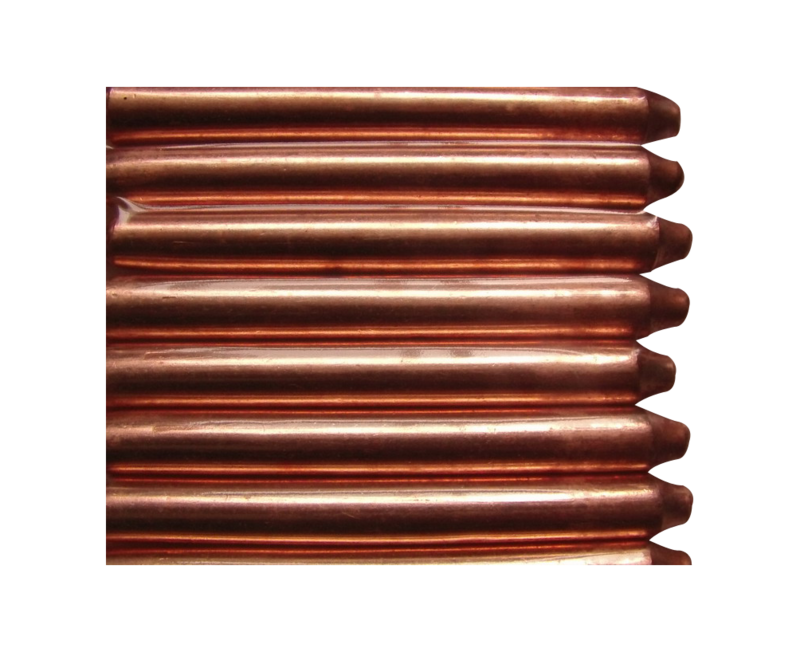 Our experienced personnel are prepared to help you with a standard heat pipe application, or quickly develop a custom heat pipe design which will meet your requirements and needs and be cost effective to manufacture. 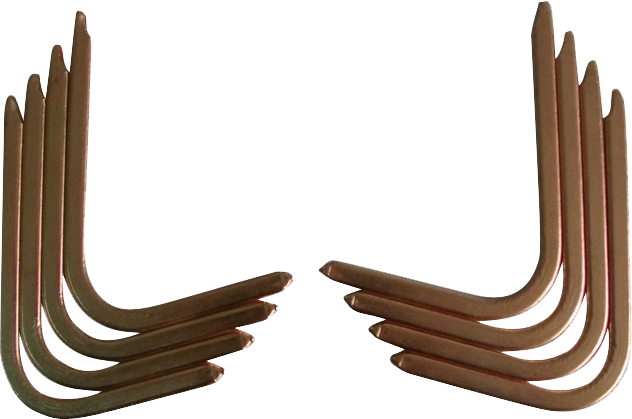 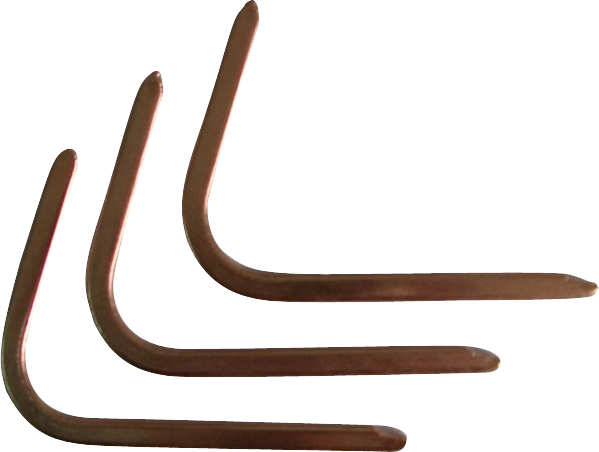 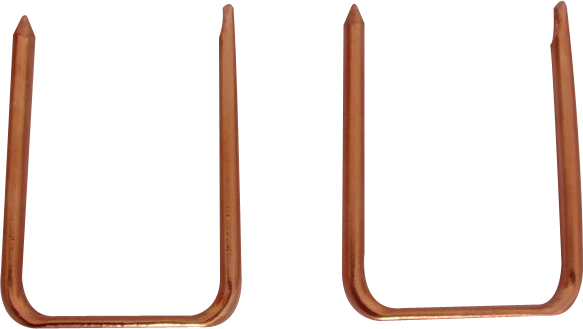 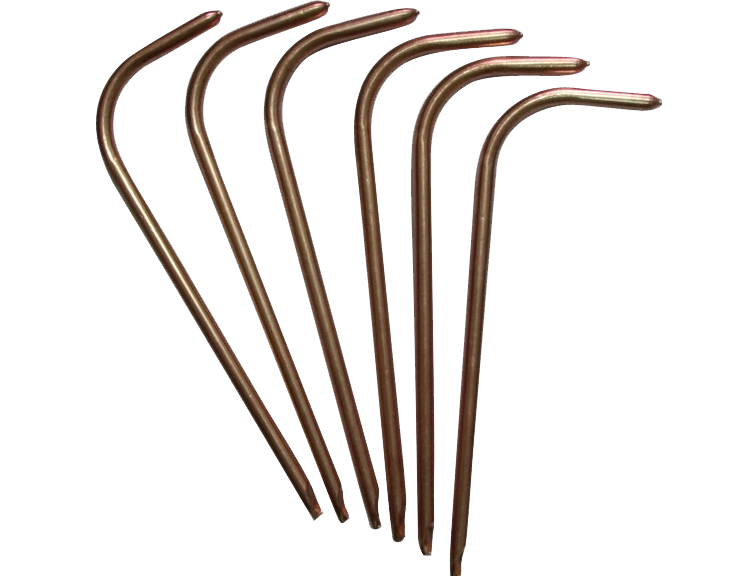 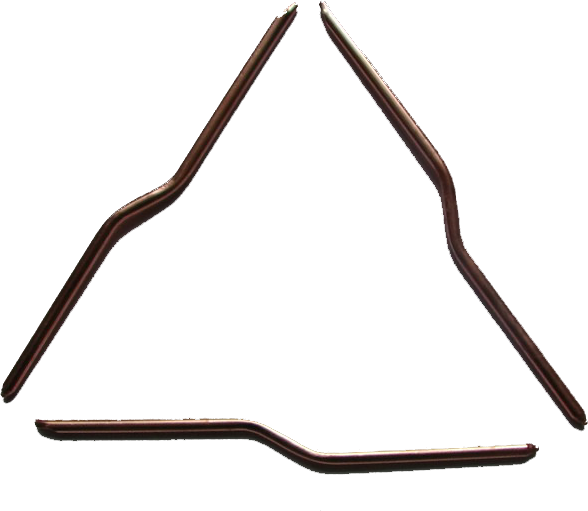 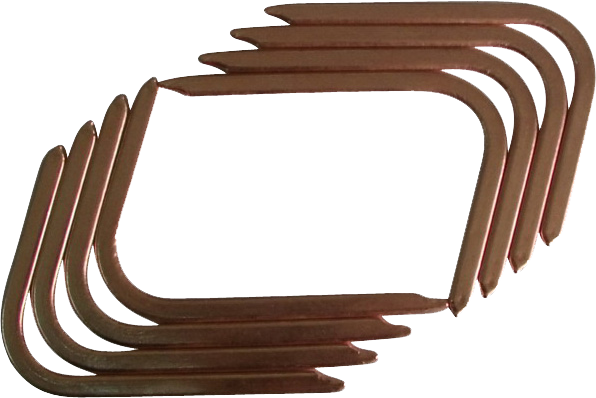 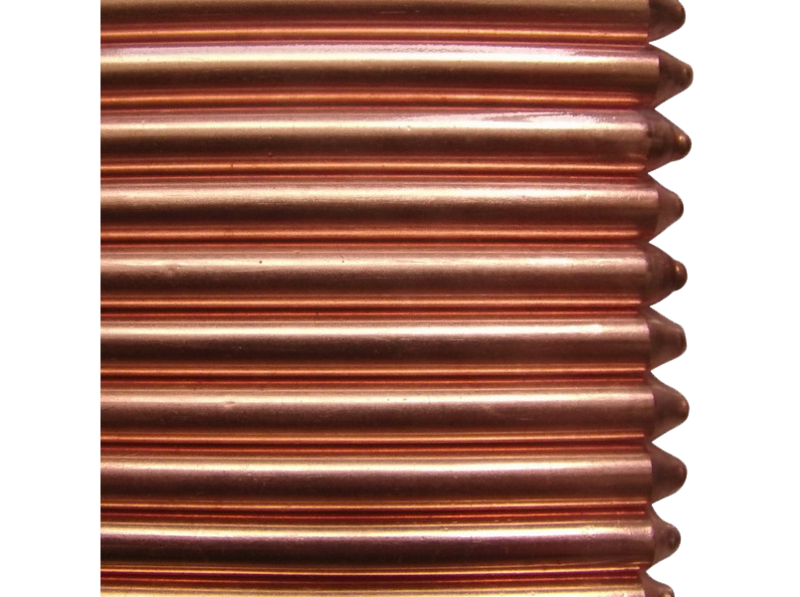 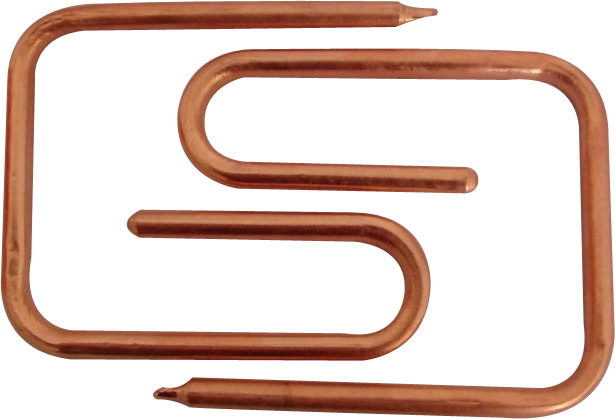 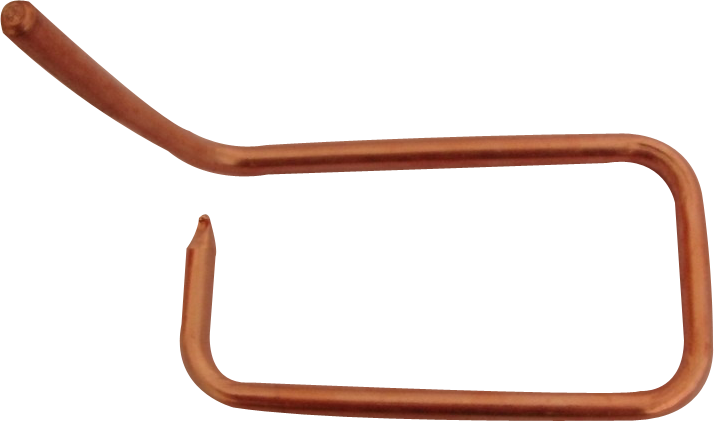 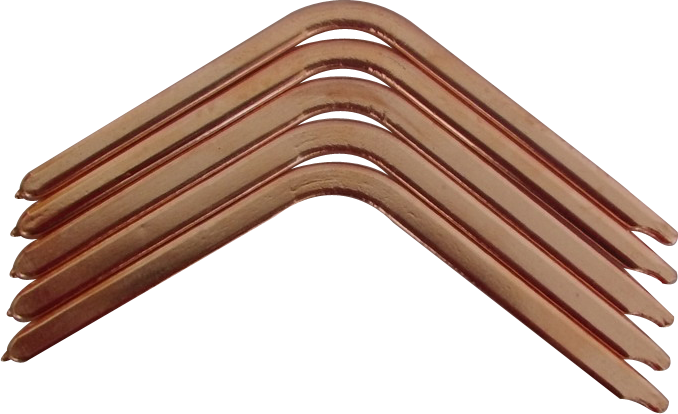 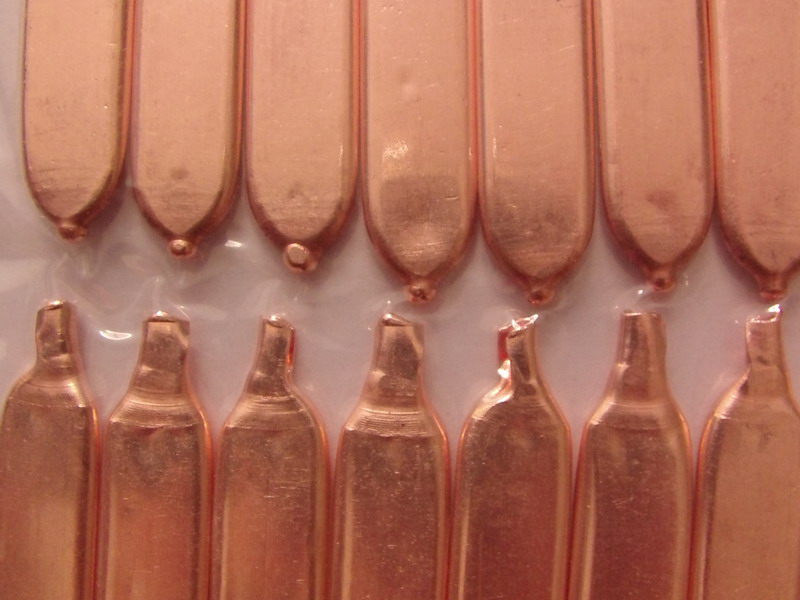 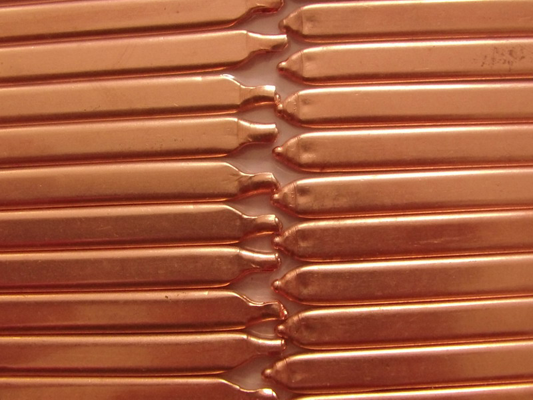 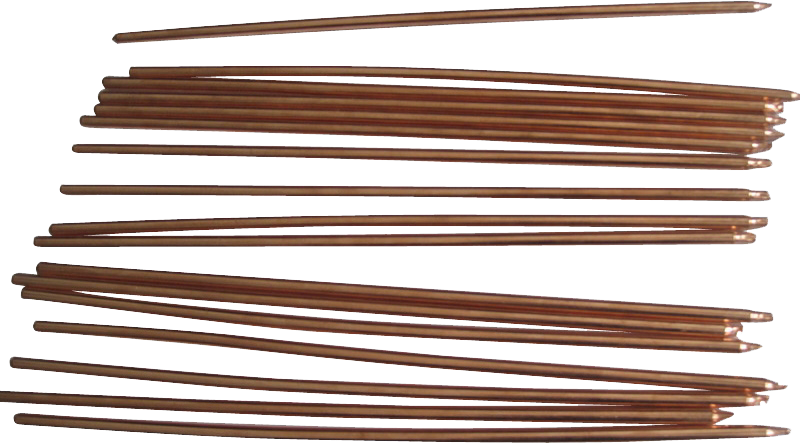 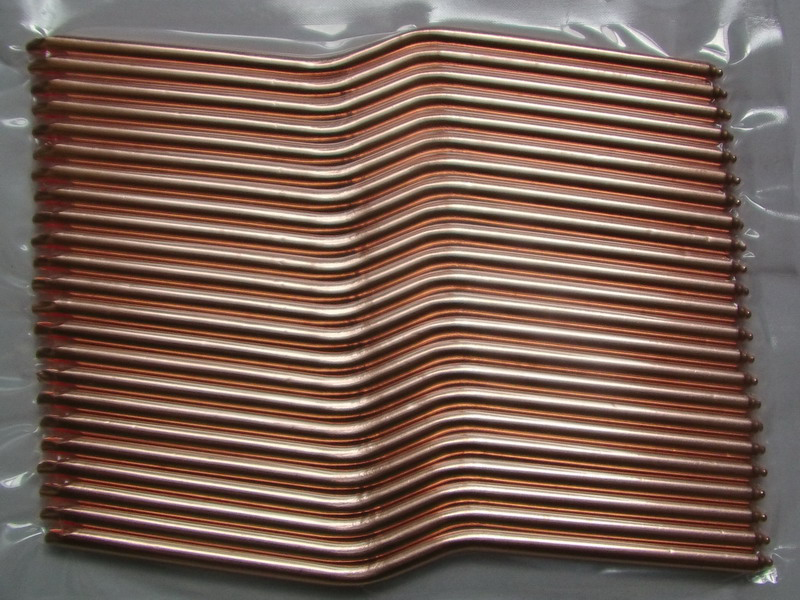 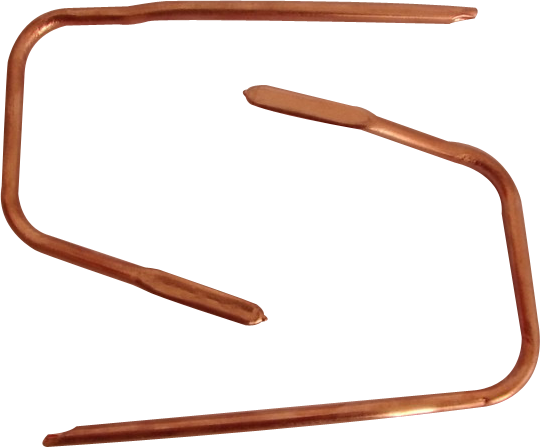 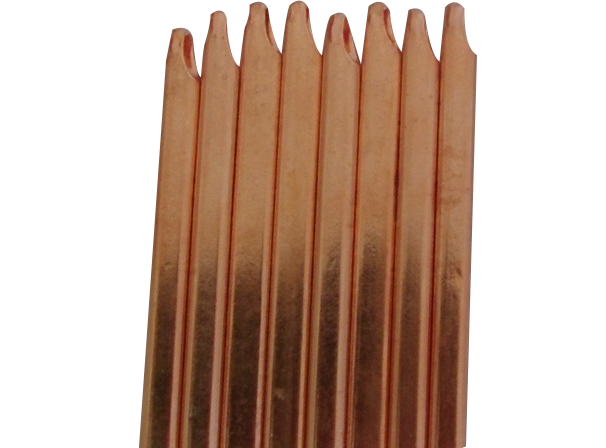 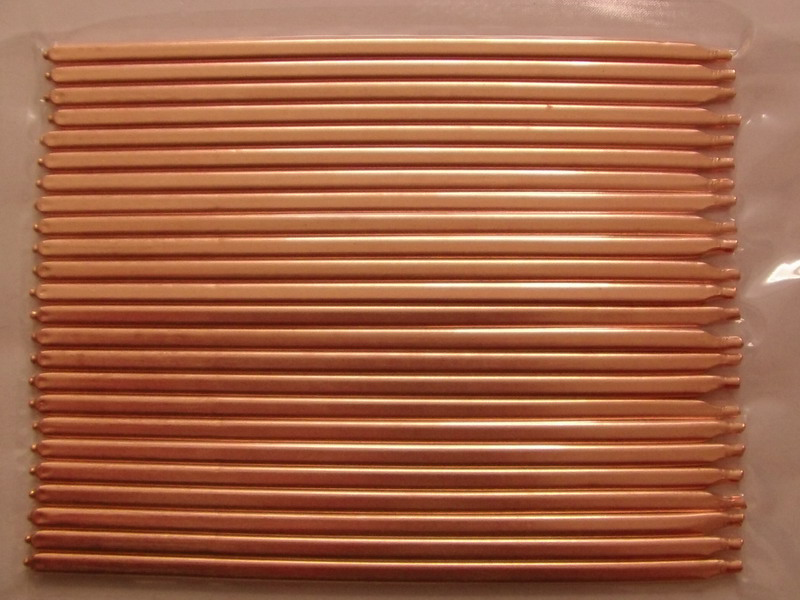 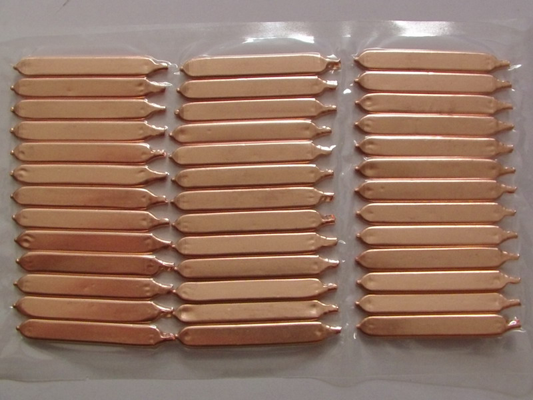 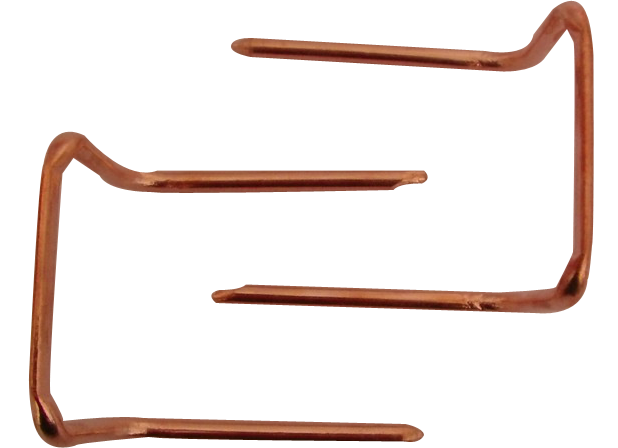 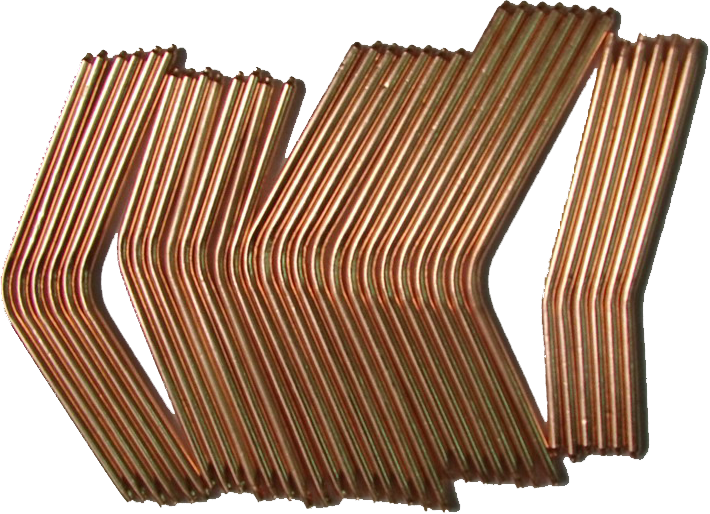 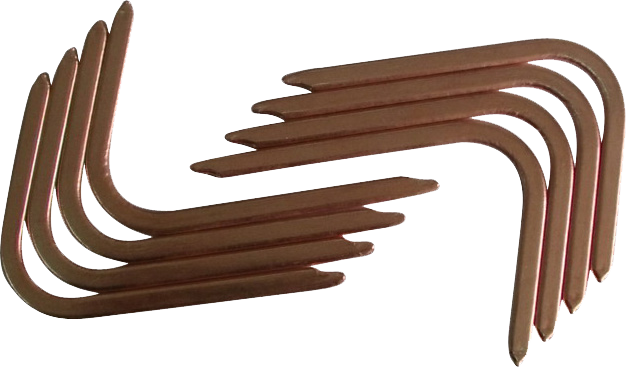 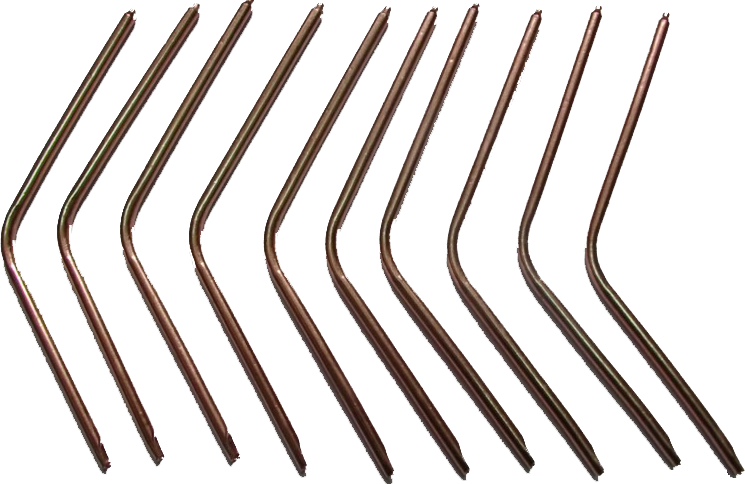 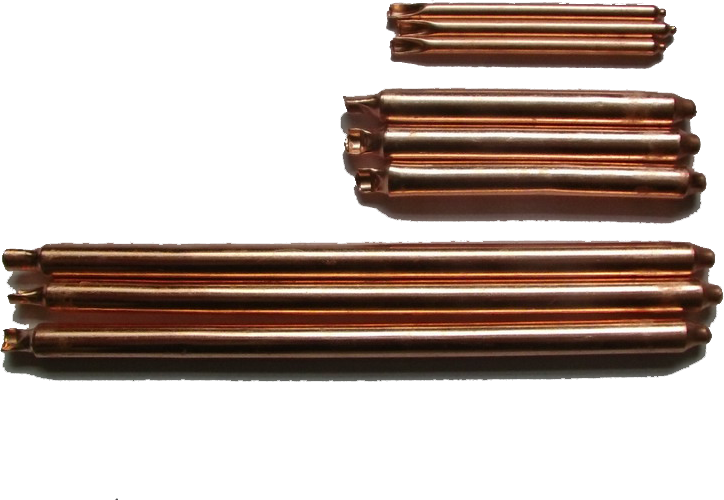 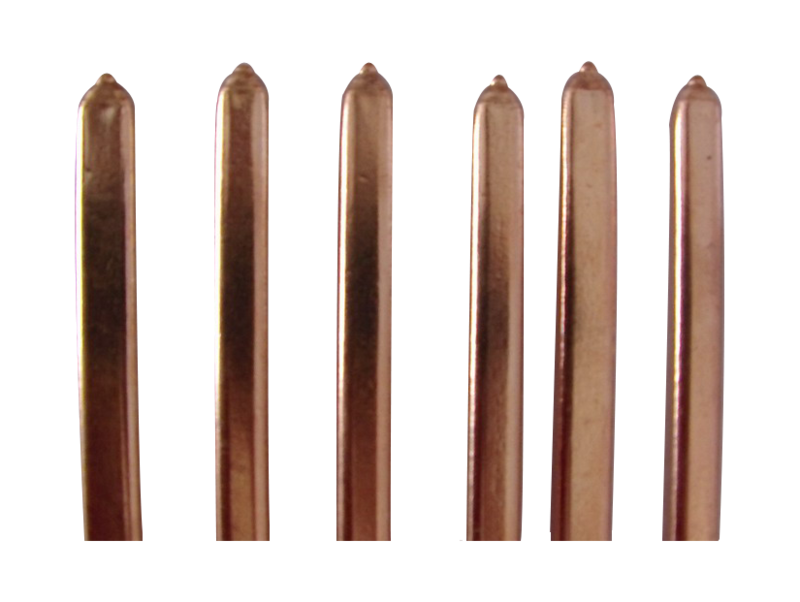 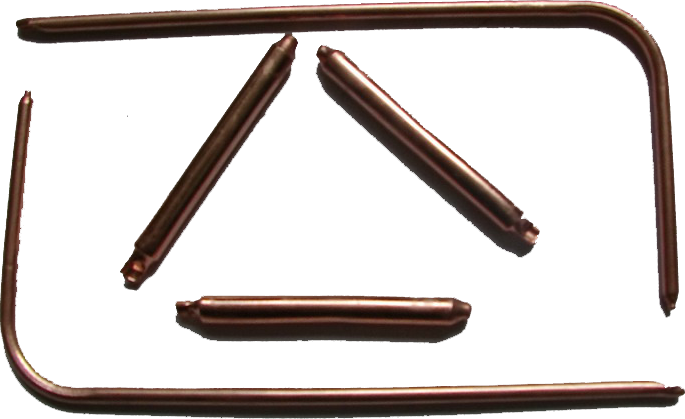 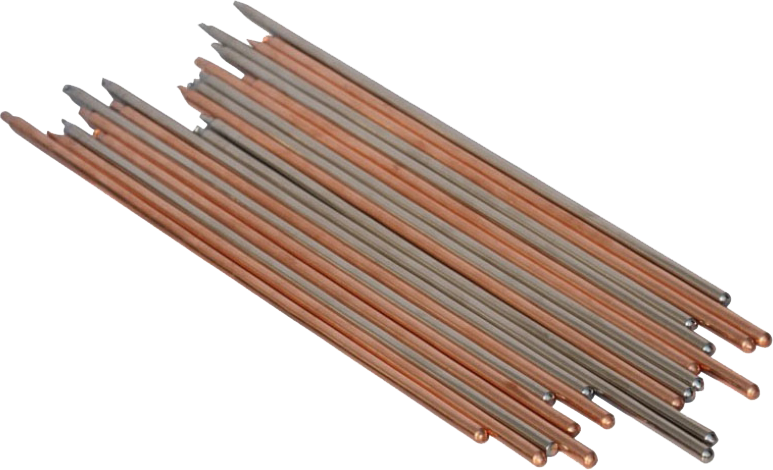 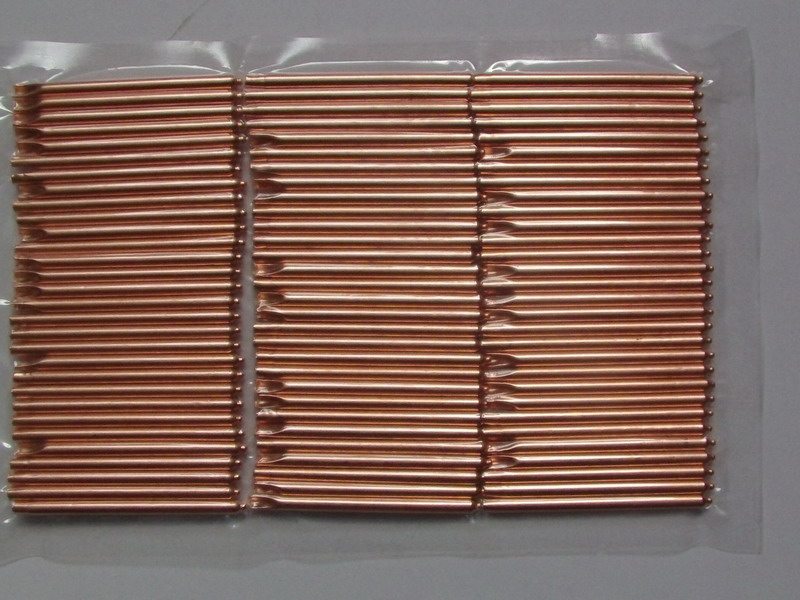 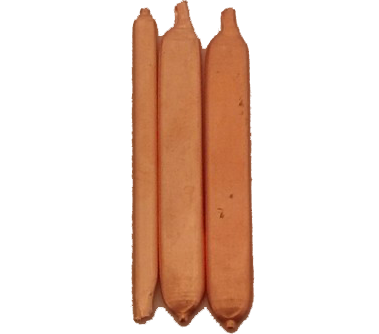 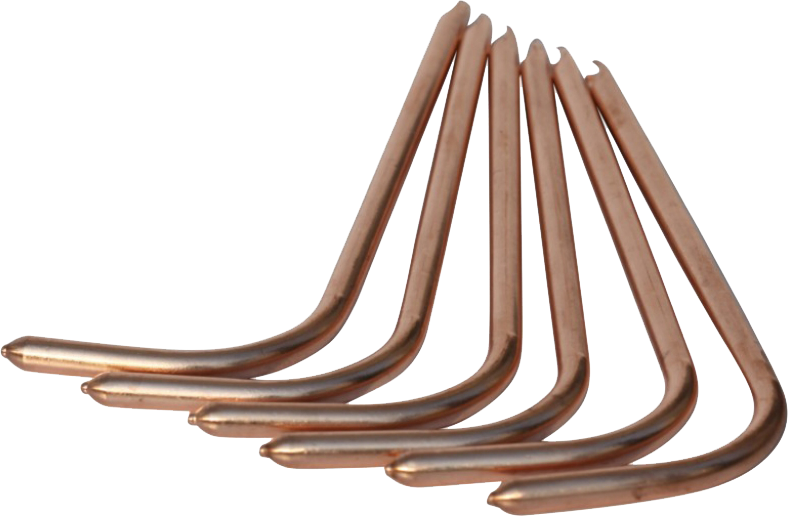 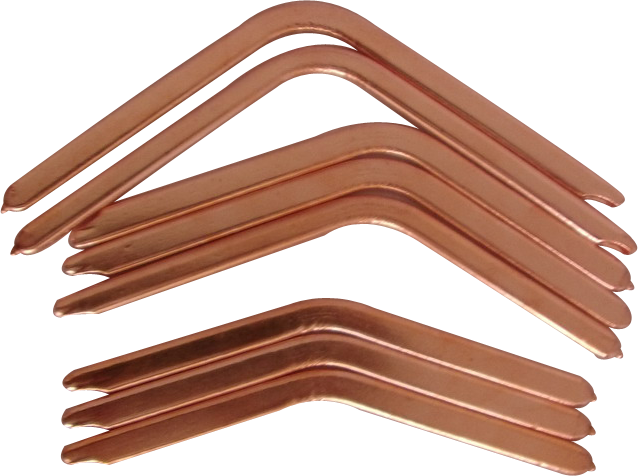 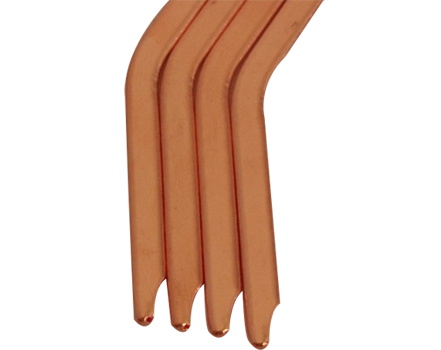 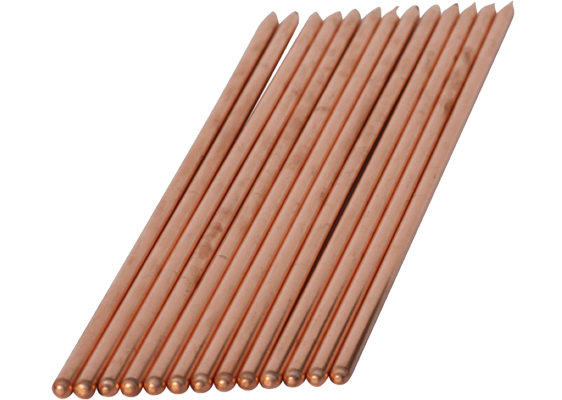 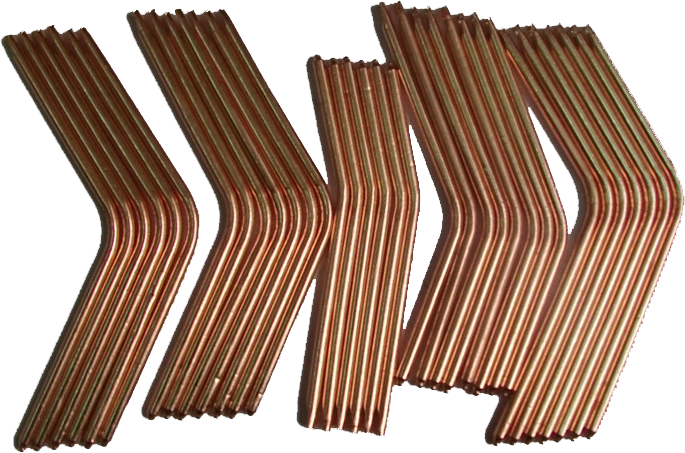 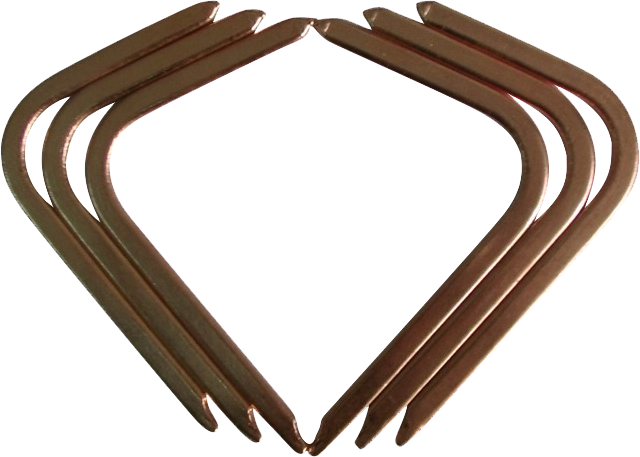 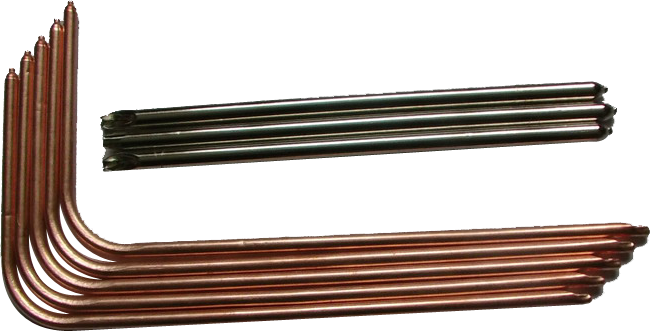 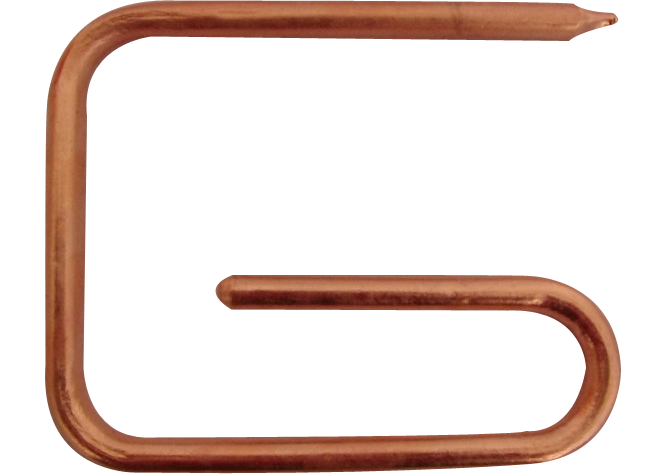 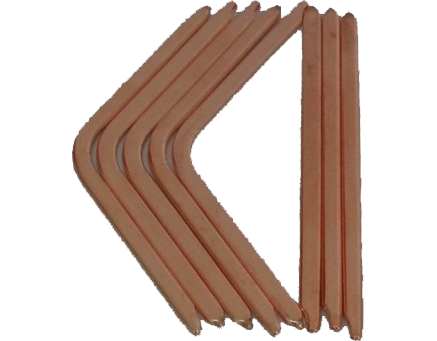 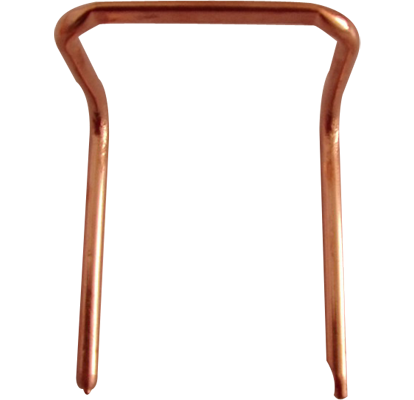 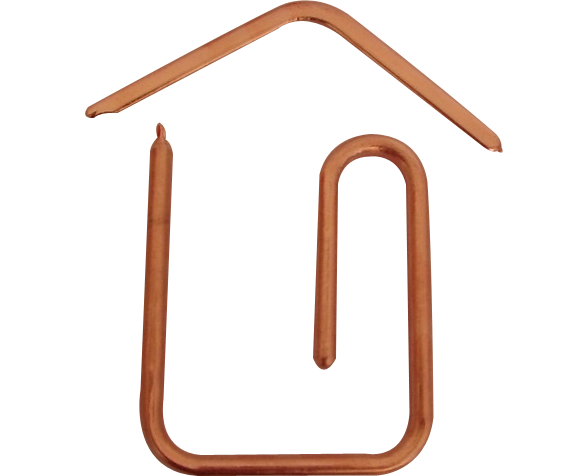 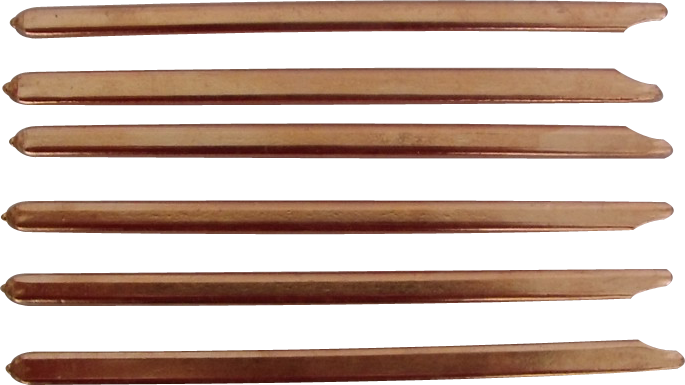 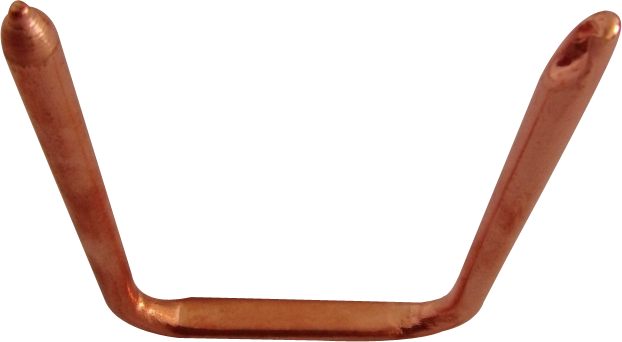 Skydow is the main supplier of copper groove and sintered heat pipes in Mainland China, and we have been exporting our copper groove or sintered heat pipes to Europe, North America, South America, and Asia for more than 8 years. 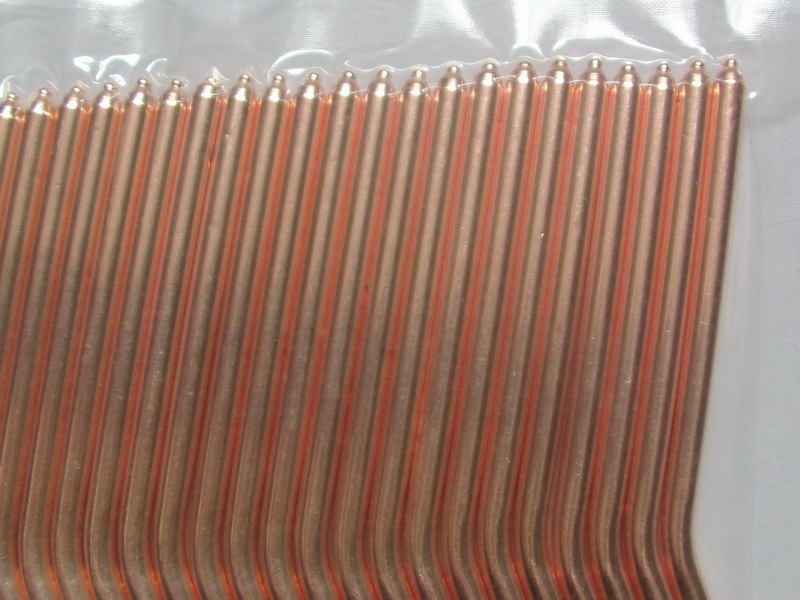 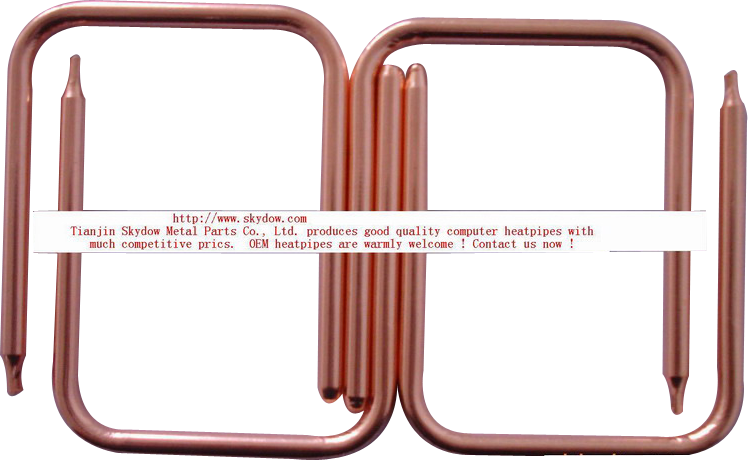 If you want to import heat pipe from China and please send your email to sales@skydow.com and we believe that we will be your much reliable supplier. 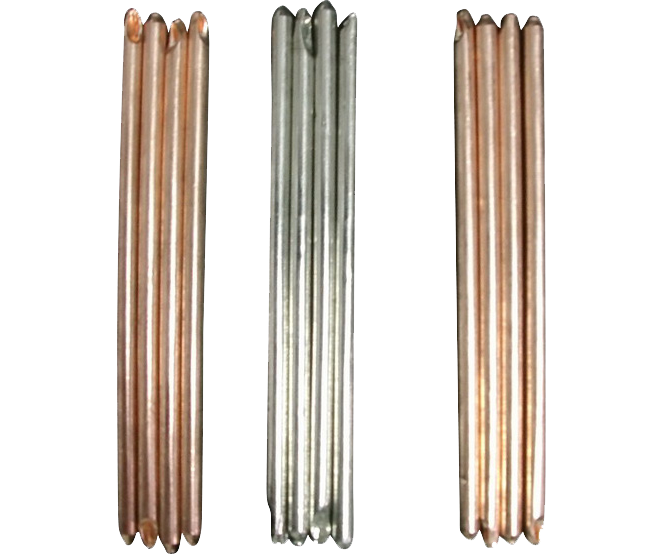 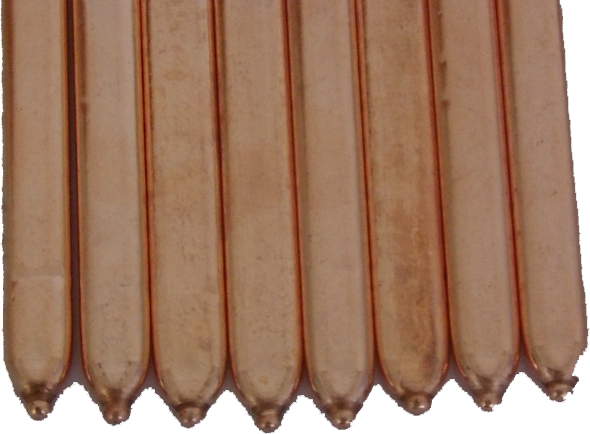 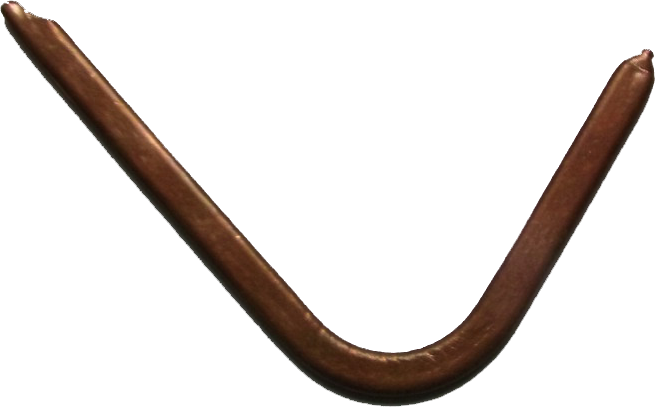 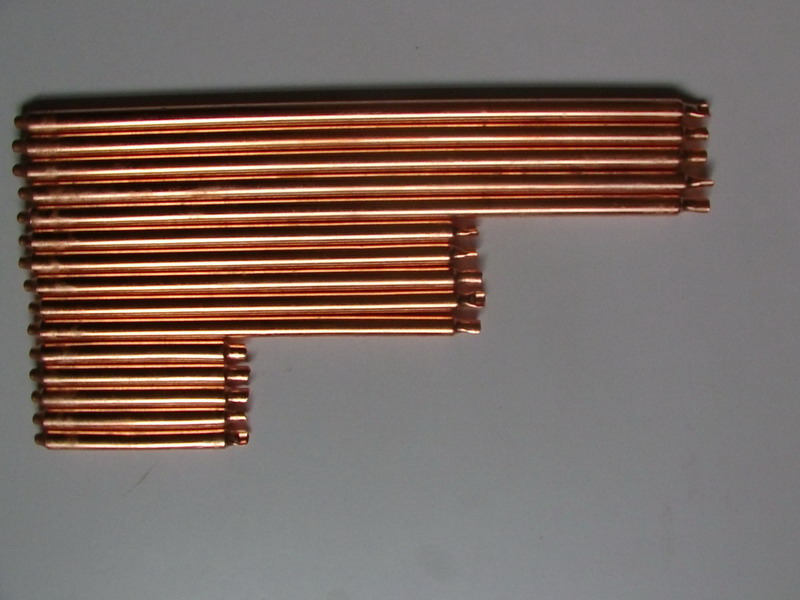 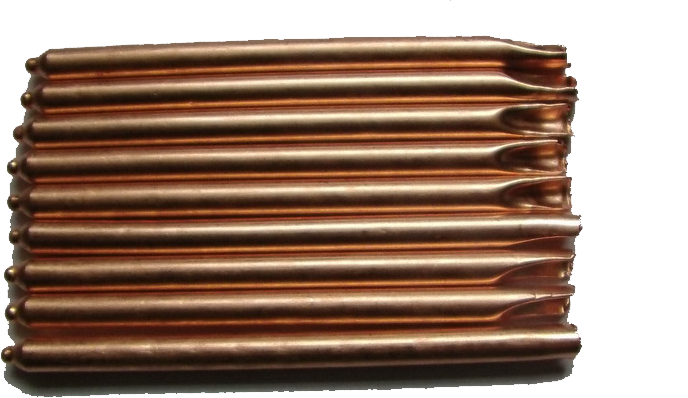 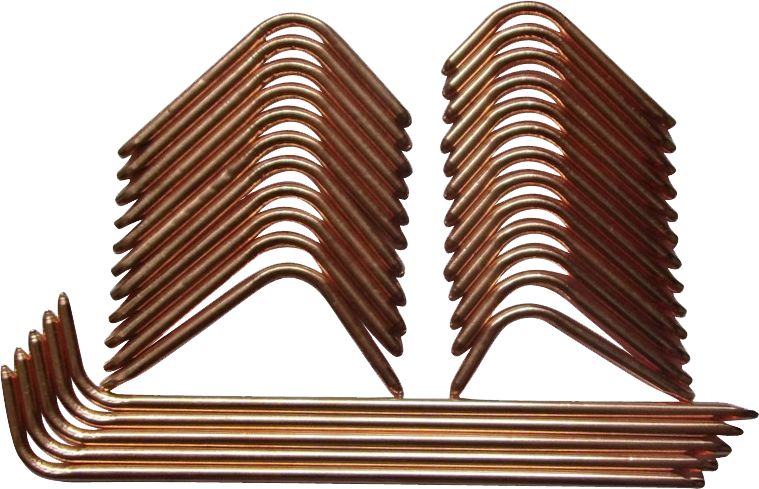 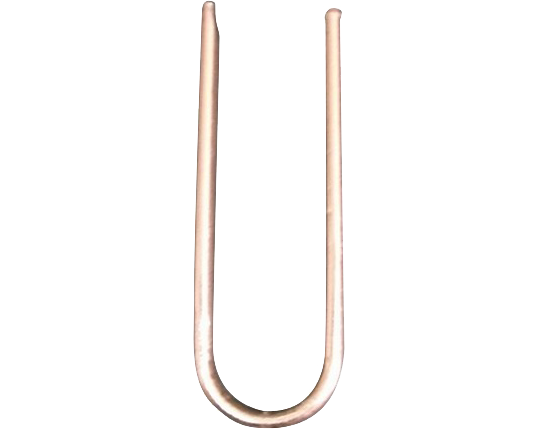 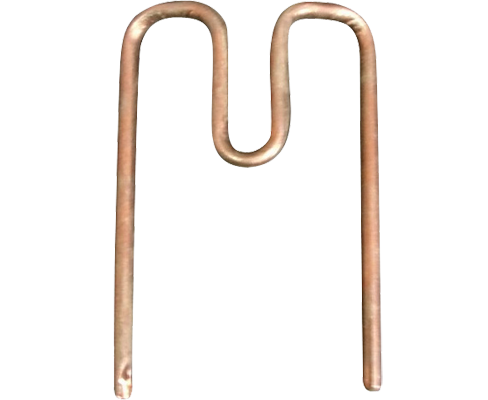 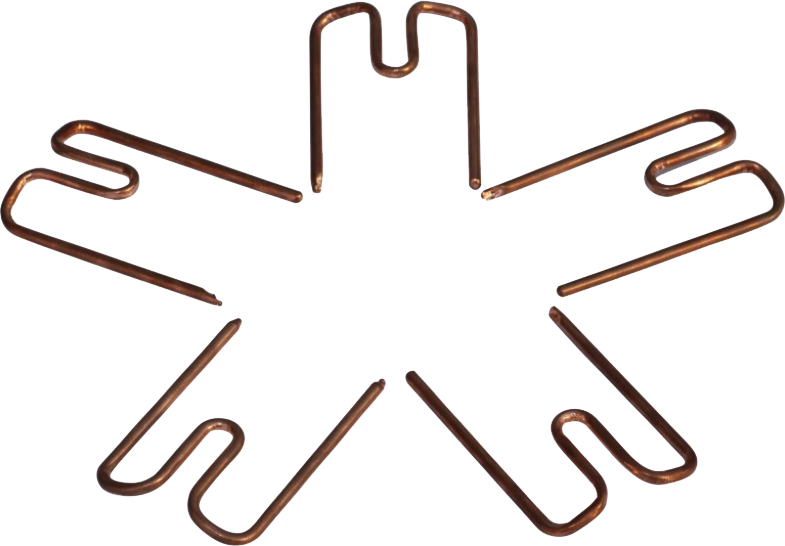 Heat pipe is a closed evaporator-condenser device that can transfer heat much quickly from one point to another, which is normally used to cool the components and modules in LED, Lighting, computer and data processing, consumer electronics and power electronics, electric utility, semiconductors, telecommunications, transportation, aerospace and avionics, business machines and devices, injection molding, automotive, renewable energy and energy conversion, medical and test equipment, military equipment(ground, sea, air and space), food service industries and so on.